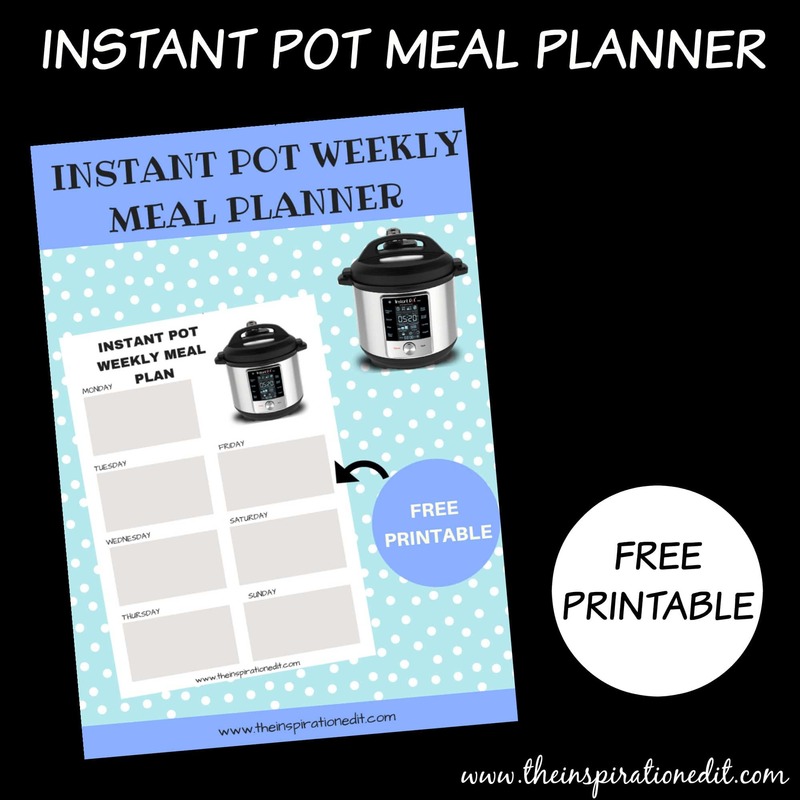 Investing in an Instant Pot is one of the best things I ever did. 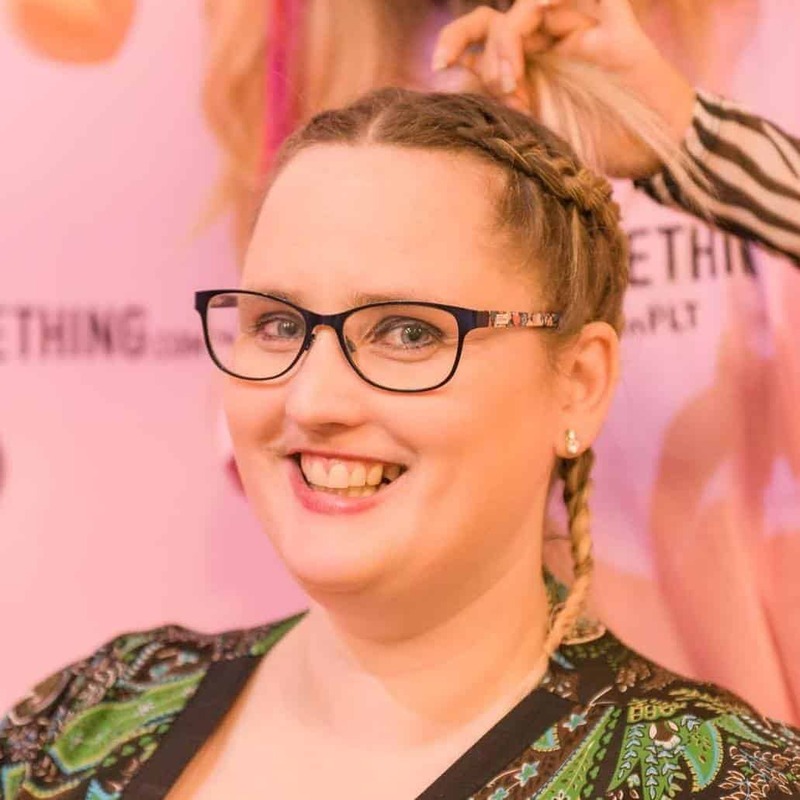 Life with chronic illness is not easy. 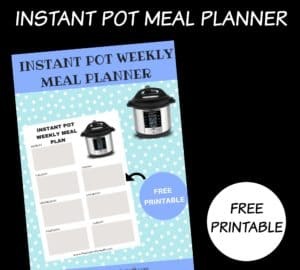 My health is up and down as are my energy levels and having quick and easy meals planned for the Instant Pot happens to be a wonderful thing. 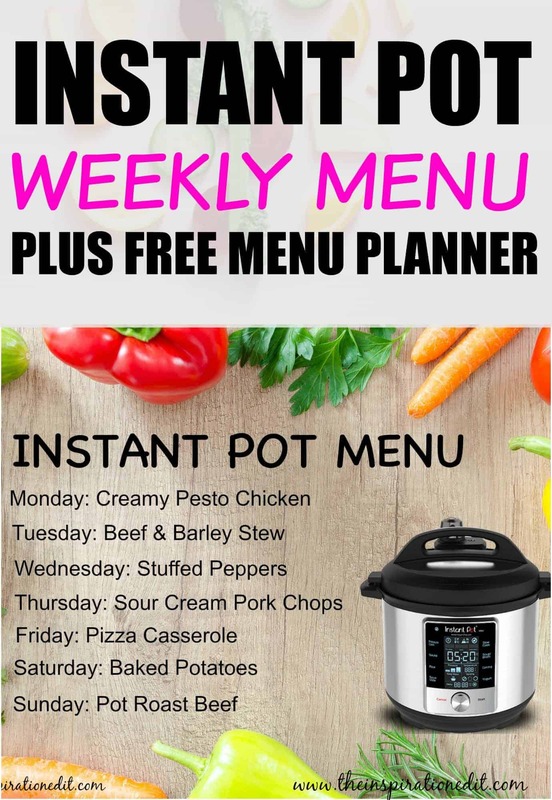 Today I wanted to share a fantastic Instant Pot Weekly Menu. 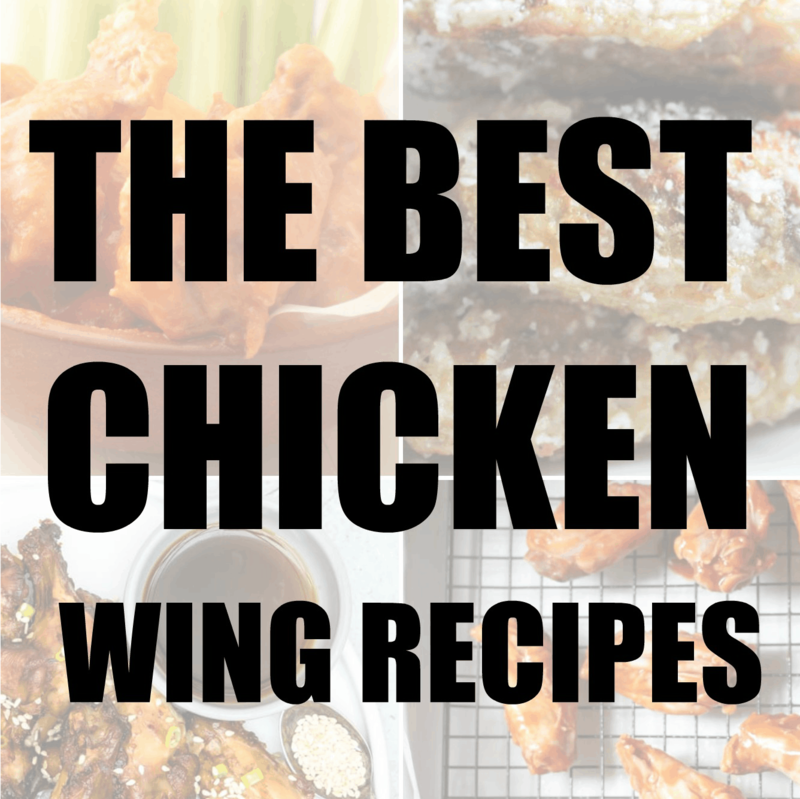 This is not just any old menu, but the recipes are all one’s I’ve tested and tried and I love. 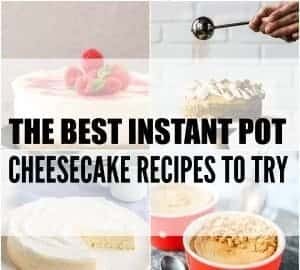 These are quick and easy Instant Pot recipes that are great for the entire family. Enjoy! This Creamy Pesto Chicken dish is not only low carb, it’s super simple and easy to throw together. The best part about this Keto recipe is that you can throw most of the ingredients into a freezer bag and have the meal prepped and ready to go. I grew up on barley and it’s a grain I love to add to my meals. This Beef and Barley Stew is a hearty dish full of goodness and flavour. Pearl Barley is a great source of fibre, manganese and selenium. 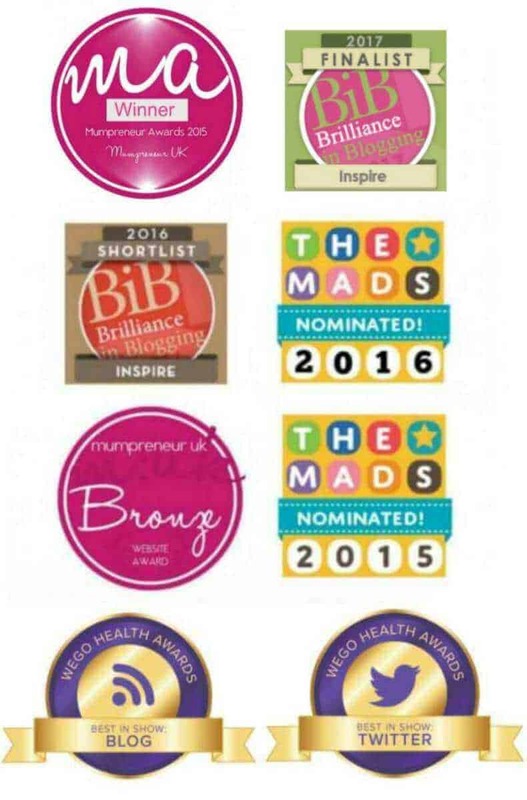 It also contains food amounts of copper, vitamin B1, chromium, phosphorus, magnesium and niacin. If you’re looking for a meal full of nutrition then this is the meal to try! Instant Pot Stuffed Peppers were a big hit the first time we tried them in my home. Highly popular in Eastern Europe these stuffed peppers are delicious. With the option of ground beef, turkey or chicken, you can mix this with the rice and add the flavours to create the most amazing and tasty meal. The stuffed peppers can also be frozen so if you may like to freeze one or two to take to work or eat another day. Instant Pot Sour Cream Pork Chops were a real hit in my home. Served up with either mashed potatoes or mashed cauliflower these creamy chops are sure to please the whole family. 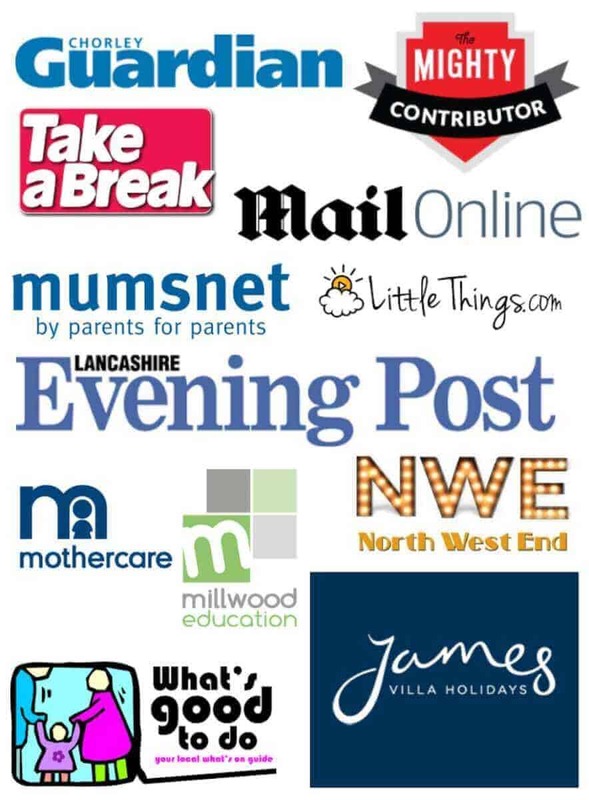 Do you go out on a Friday night or stay in? Friday night is often movie night for my family and what better way to enjoy the evening than to do so with pizza flavours. This Instant Pot Pizza Casserole tastes incredible, combining, your favourite pizza toppings with mozzarella and pasta. If you’re a fan of pepperoni then I think you will love this brilliant pizza inspired recipe. Baked Potatoes are a fabulous quick and easy meal to cook in the instant pot. You can top them any way you please, with your favourite beans, tuna or cheese. We love simple meals and this is one tasty and easy dish to make on a Saturday Evening. Sunday is the perfect day for a family roast. 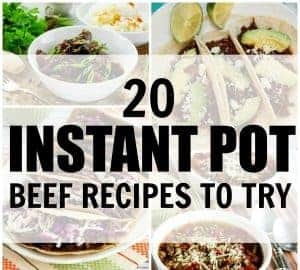 Why not cook this amazing Instant Pot Roast Beef meal. With easy to follow instructions you can have the most delicious Sunday meal in no time. 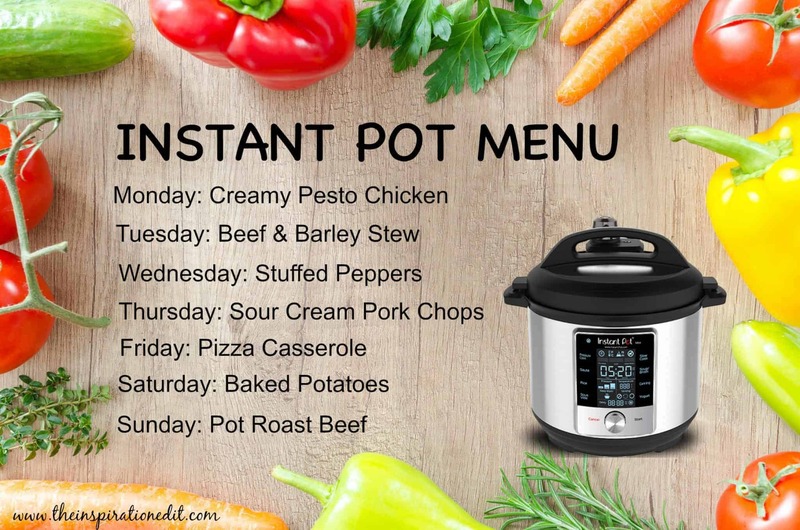 Are you following Instant Pot Recipes For Beginners? 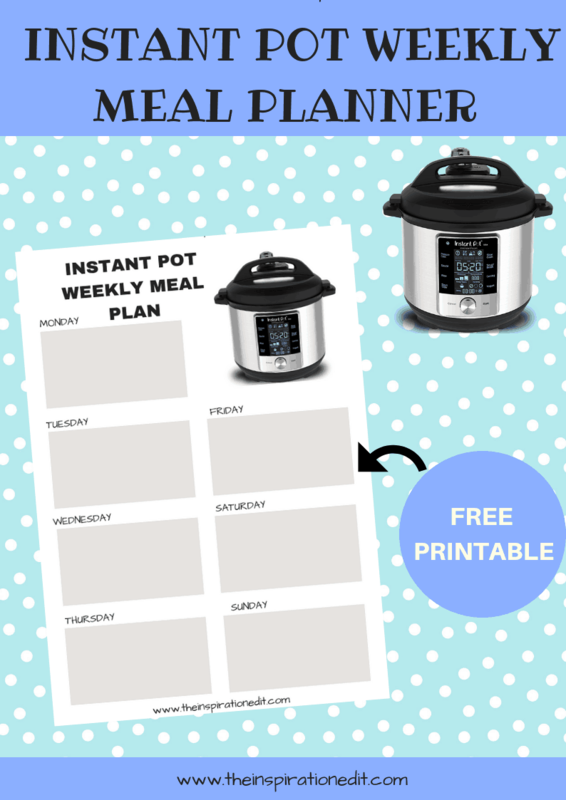 I’ve made a fabulous printable Instant Pot Meal Planner today which you’re welcome to download for free. Enjoy!